Our first game jam was so successful that we decided to do it again! We want to play your games and learn more about a game engine that we love. 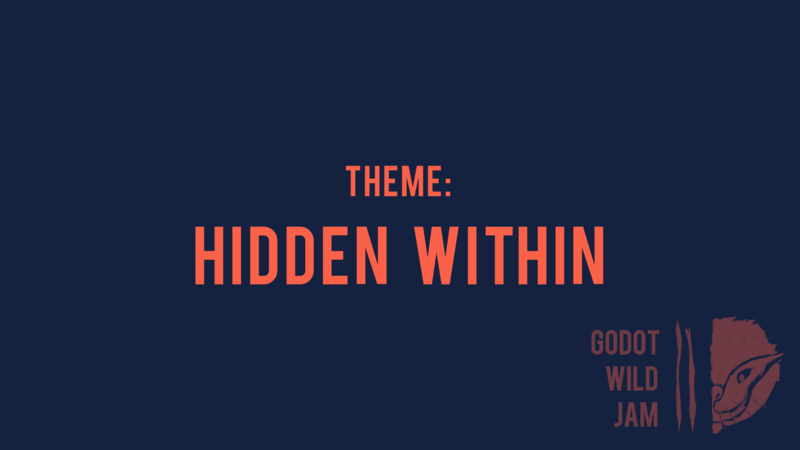 If you're a casual game dev or a Godot fan, this is the place for you. You're more than welcome to do this one solo or join up with a team! If you're looking for a team, use our discord or find a team on our CrowdForge page! If you are new to Godot, we suggest using version 3.0 for a stable experience (ha ha). Godot Engine webpage - The game engine you waited for. Shift colors to survive each level! Unfinished game project for Godot Wild Jam. Check the candy for poison..! Run.. just run! And keep your light going! There is only one way out. To find it, head yourself to the center. 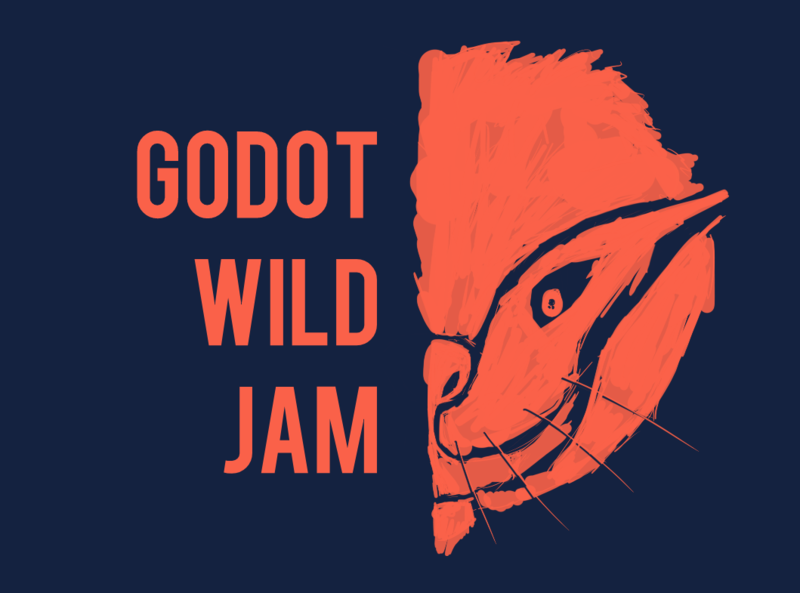 Made for Godot Wild Jam 2. Search your plot of land for all of the hidden gems.